Private lessons available by appointment only. Contact Us here or call now: (250) 328-9493. Contact Us for more availability. NOTE: Bring appropriate clothing and footwear to suit the weather. * SPEY CASTING: Two Handed rods 12 to 16 foot mainly used for Salmon and Steelhead fishing on big rivers. SPECIAL NOTE for Disabled Veterans. 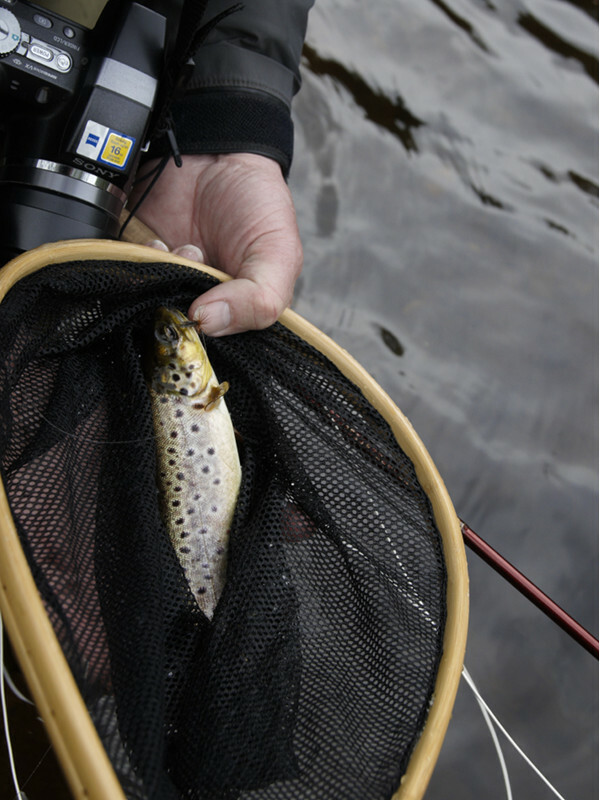 We are pleased to provide FREE FLY CASTING LESSONS! If possible we give the lesson to 2 veterans at the same session. Contact us here to arrange a lesson.